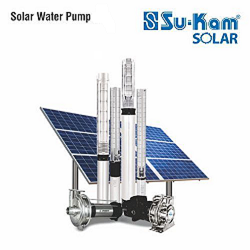 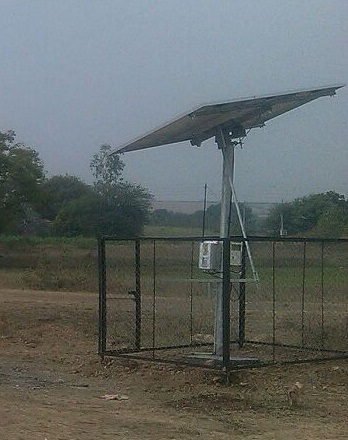 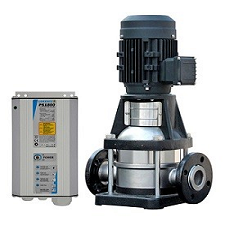 Solar water pumping is becoming increasingly relevant in many applications, especially for livestock watering, drip irrigation, remote houses and where water is needed but no AC power is available. 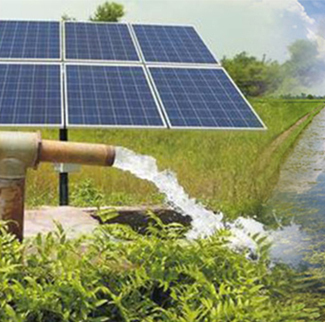 Pumping from remote bores or dams can become very expensive using generators, and the cost of running power lines is sometimes not feasible. 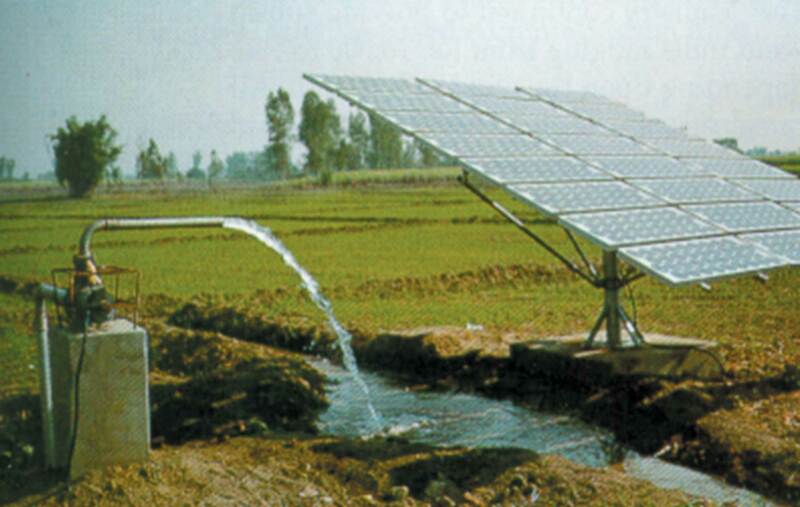 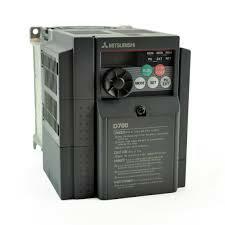 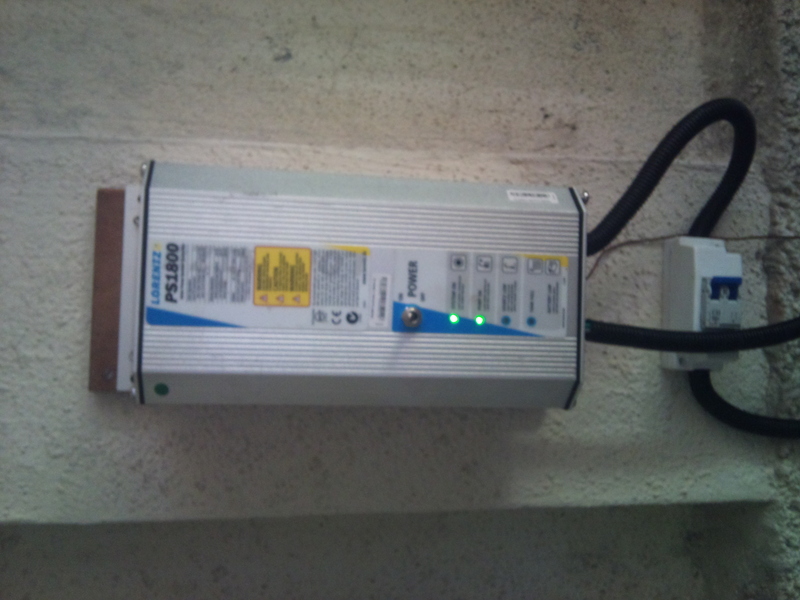 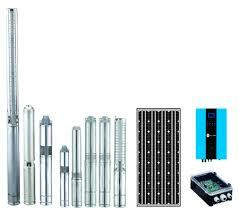 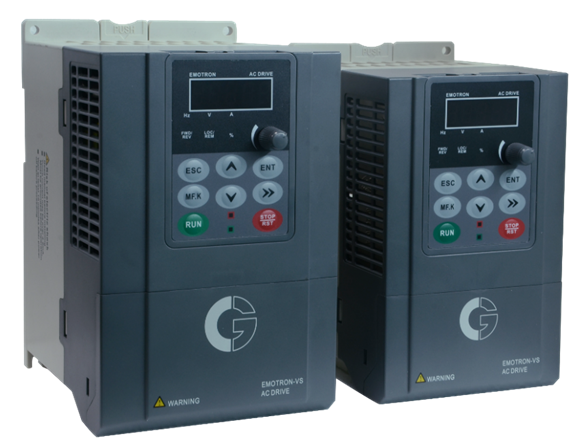 In such situations, solar power is ideal comparing to diesel generators.